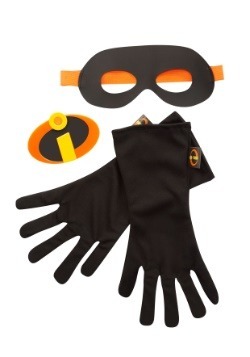 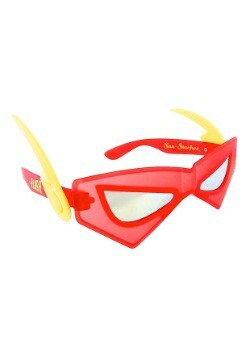 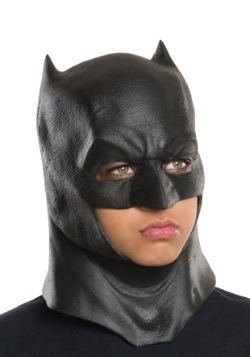 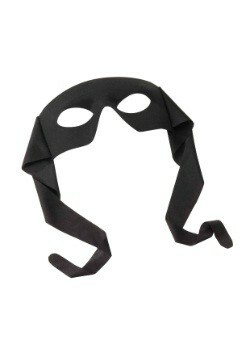 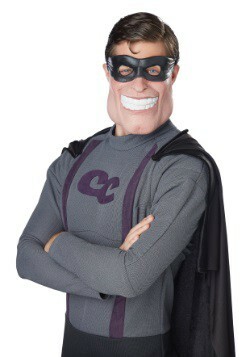 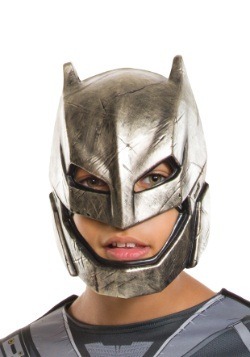 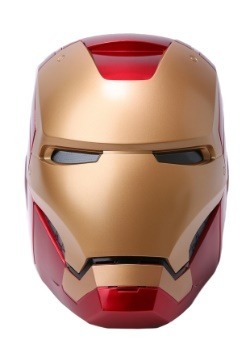 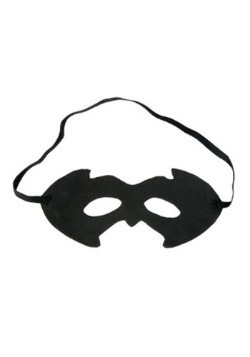 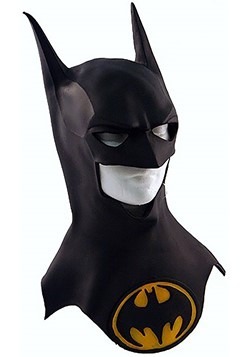 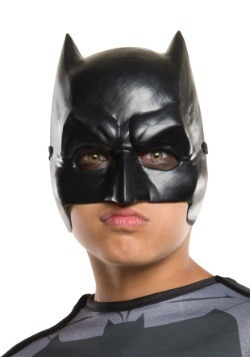 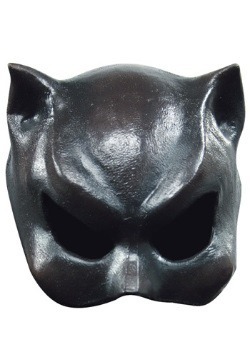 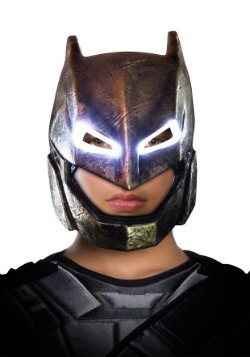 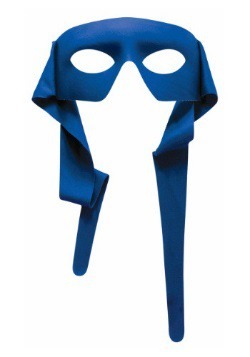 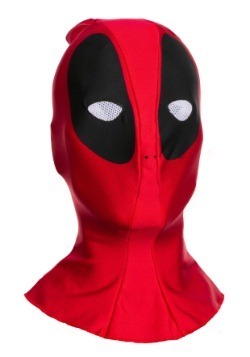 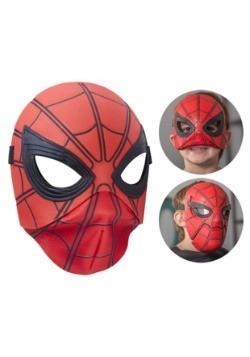 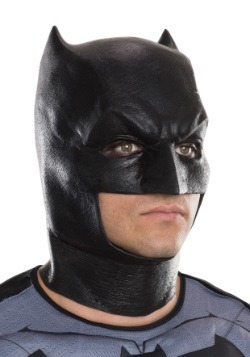 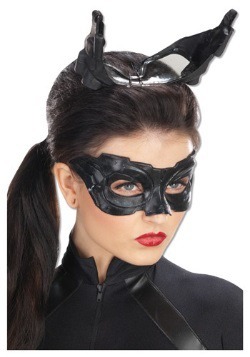 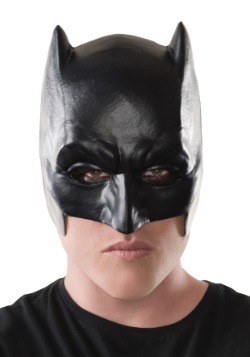 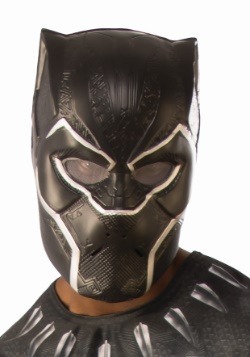 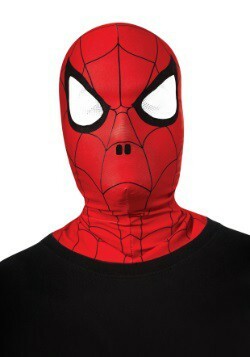 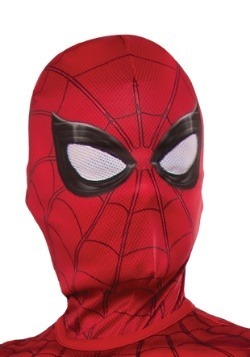 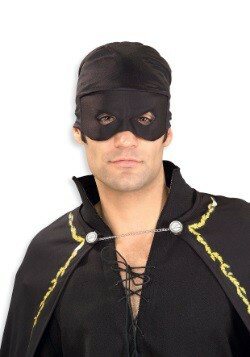 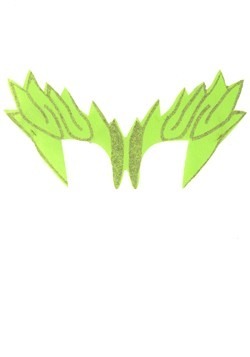 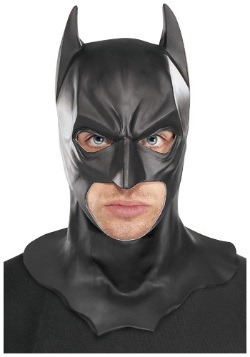 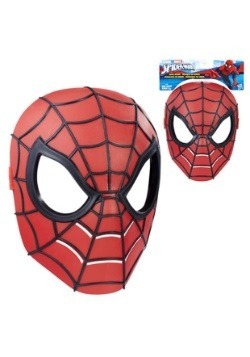 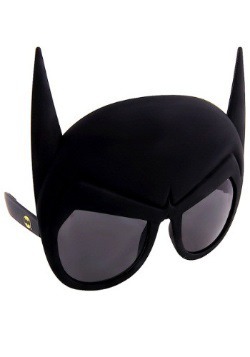 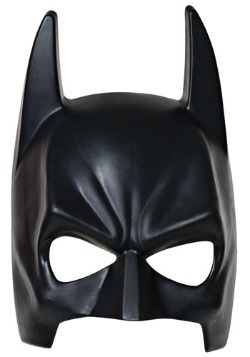 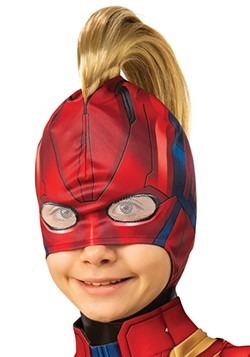 Any superhero who has a secret identity to conceal needs a mask! 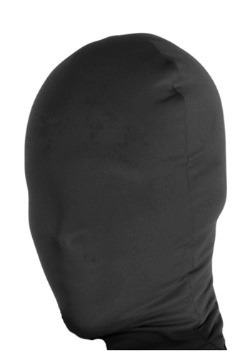 Whether you just want an eye mask, or a hood to cover your entire head, we can provide it. 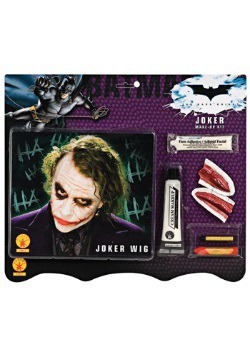 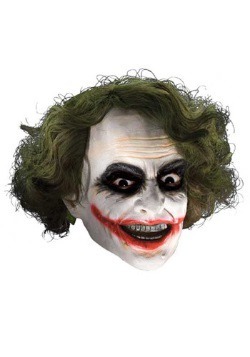 Some masks have attached wigs. 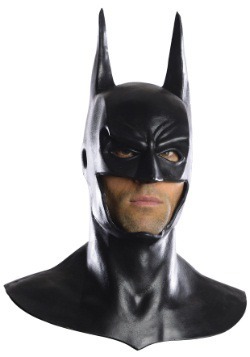 Some are fabric or plastic, others are molded latex. 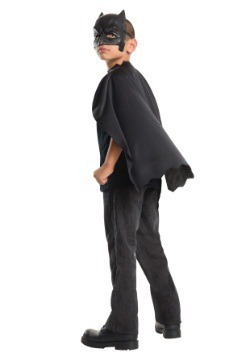 Still others combine several different materials. 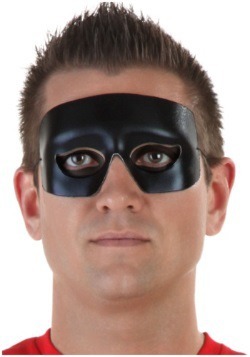 Some masks are just for appearance or to conceal an identity. 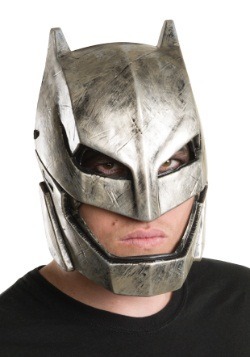 Others have a practical function as well. 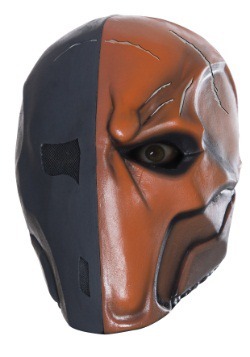 Two Gotham City villains have functional masks. 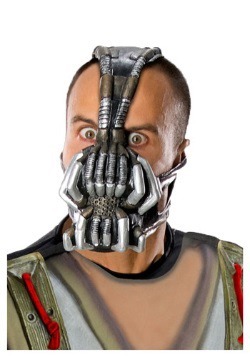 Bane's mask provides him with a constant flow of the venom that gives him his strength. 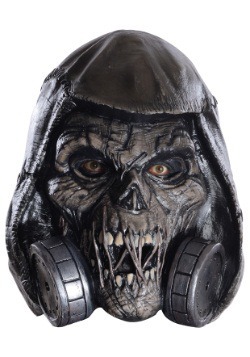 Scarecrow's mask protects him from noxious gases. 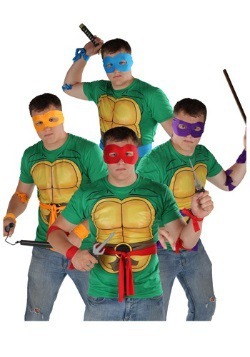 The fact that they look menacing, too, is a bonus! 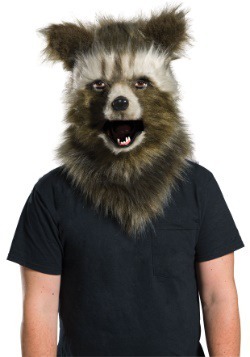 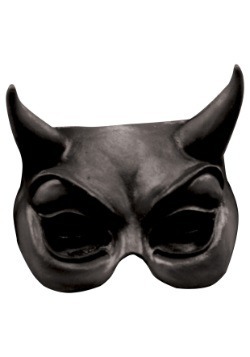 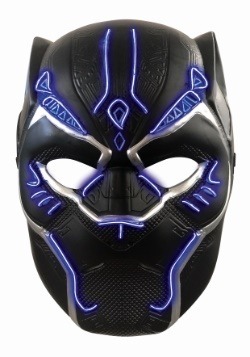 Our selection of masks is sure to have one that will meet your needs. 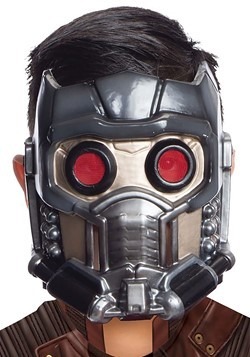 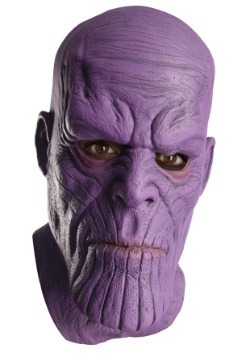 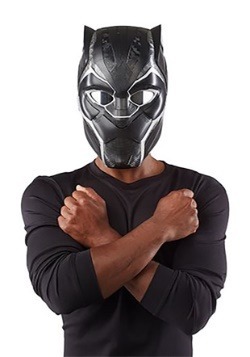 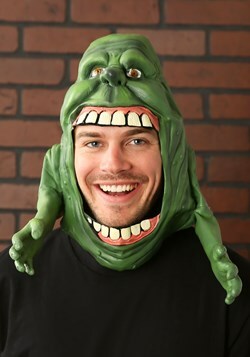 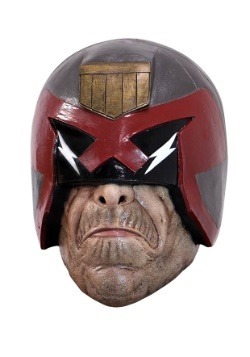 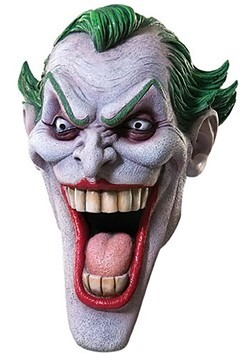 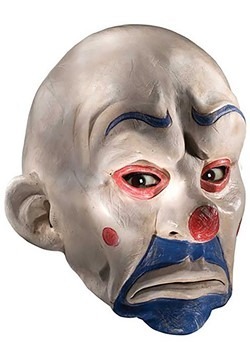 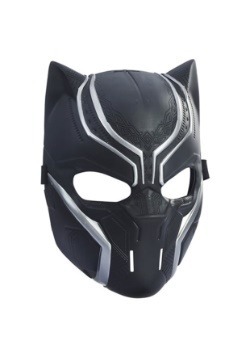 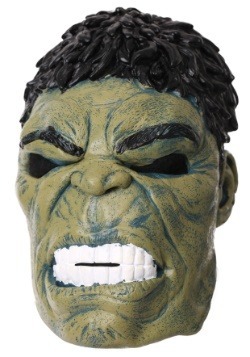 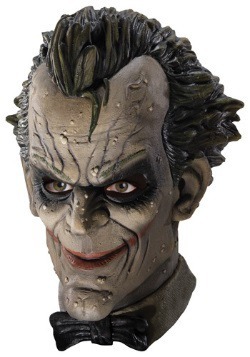 It doesn't matter which character you choose, we have a mask for you!